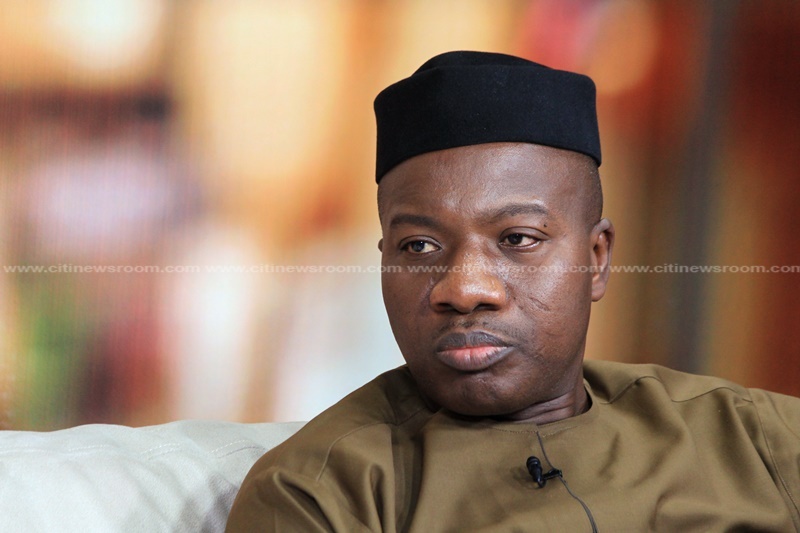 The Special Prosecutor, Martin Amidu, has reported the Member of Parliament for Bawku Central constituency, Mahama Ayariga to the Economic and Organized Crime Organization (EOCO) for attempting to block his investigations on him. Martin Amidu in a statement sighted by citinewsroom.com indicated that Mahama Ayariga had sent personal friends, former colleagues, chiefs, pastors among others, to beg him [Amidu] to stop the investigations against him [Ayariga]. Martin Amidu, who said he was investigating Ayariga on suspicion of commission of corruption and abusing his office by importing three used Toyota Land Cruiser V8s into the country, added that Mr. Ayariga refused to honor an invitation by EOCO over the matter. According to Martin Amidu, a letter he wrote to the speaker of Parliament and copied to Mahama Ayariga himself to request that the latter’s presence only got him [Ayariga] to find some influential persons to come and beg him to back down on the probe. “The suspect refused to report to the offices of EOCO in Accra as demanded by a publication at page 26 of the Daily Graphic of 20th June, 2018 with vehicle numbers GR 2220-18, GR 2221-18, GR2222-18, GT 2243(sic)-17 and GT 4054-13, consequently, it fell on me to write to the Speaker of Parliament with a copy to Honurable Mahama Ayariga (the suspect) in my letter dated 26th June 2018 to release the suspect to report to the EOCO on 3rd July, 2018,” he said. “When the suspect, Honourable Mahama Ayariga received his copy of my letter to the Speaker, he immediately started to get people who he perceived could put pressure on me (such as personal friends, former colleagues, chiefs, men of God etc.) 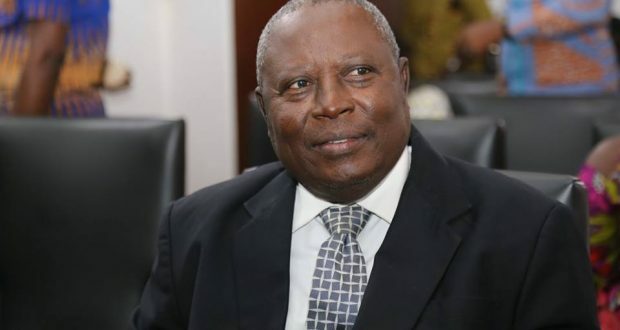 to abate the investigation being conducted in the performance of my functions under Acts 959 and Act 804,” Martin Amidu added. Martin Amidu further added that despite cautions through EOCO to Ayariga to refrain from trying to obstruct investigations, Ayariga has persisted with getting people close to him [Amidu] to get the inquiry abated. Mr. Amidu said he therefore on August 3, 2018, officially reported the matter to the EOCO and asked it to investigate the complaint of obstruction by Mahama Ayariga to the investigation. “I asked the EOCO on a number of occasions to warn the suspect to desist from his conduct of obstructing the investigation by soliciting others to put pressure on me to abate same to no avail….I have accordingly, on 3rd August 2018, requested the EOCO to investigate my complaint against the suspect for obstructing me, the Special Prosecutor, in the performance of the functions of my office as the Special Prosecutor,” the statement said.